Home Music Winona Ryder: The Beetlejuice Sequel Is Happening! Winona Ryder: The Beetlejuice Sequel Is Happening! 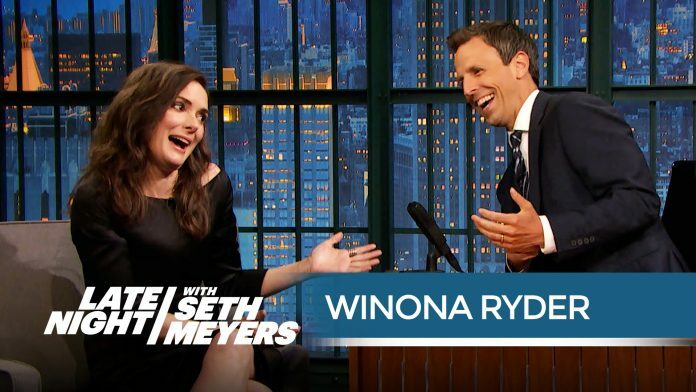 While making an appearance on Late Night with Seth Meyers, Winona Ryder confirms the second installment of Beetlejuice.